Jeff Bridges stars in this fact-based movie as Junior Jackson, One time moonshine runner who becomes a top NASCAR Driver. Gary Busey and Geraldine Fitzgerald. 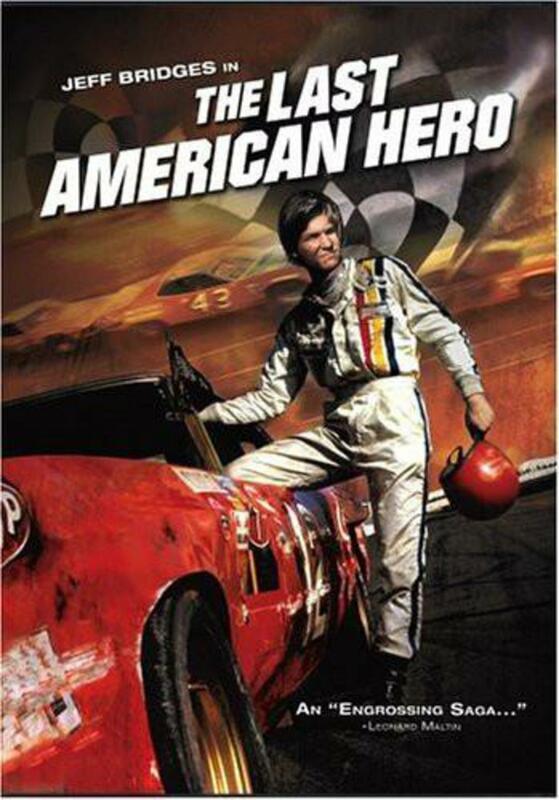 Jeff Bridges stars in this fact-based movie as Junior Jackson, a former moonshine runner who goes straight from the back roads of the Carolinas to the muddy dirt tracks of NASCAR in an era when the sport was hardly known north of the Mason-Dixon line and the drivers liked their cars fast and their women even faster.